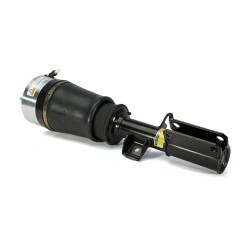 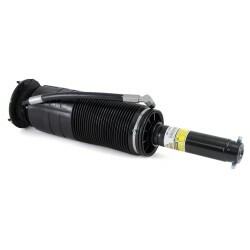 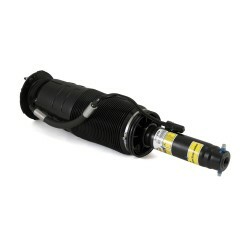 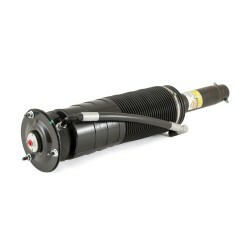 As the UK Distributor for Arnott Inc. we are pleased to introduce their new Arnott-engineered, aftermarket air suspension strut for the front right of the 2000-2006 BMW X5 (E53 Chassis) with 4-corner levelling. 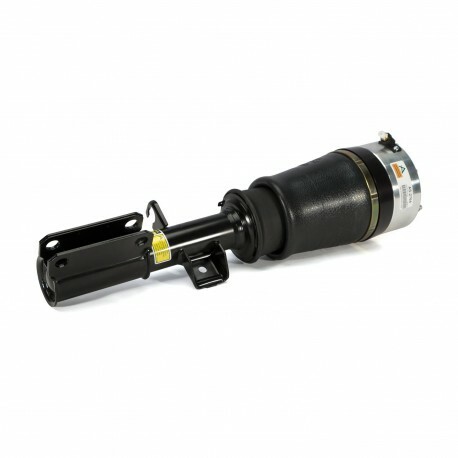 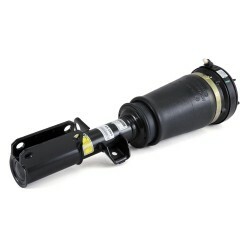 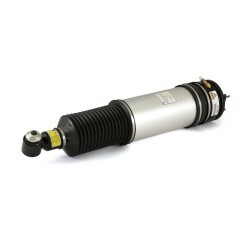 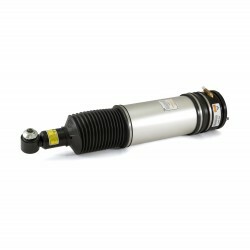 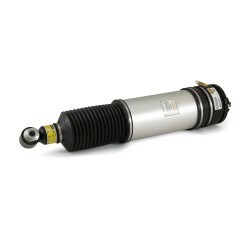 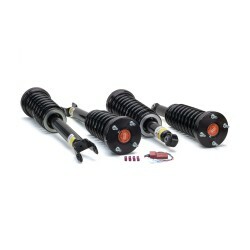 This new assembly replaces the OE strut and features a custom- tuned shock absorber calibrated to restore your vehicle's original ride control and performance. 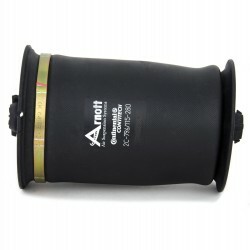 The Arnott strut includes a new 2-ply air bladder from Continental ContiTech along with Arnott's patented top mount and bearing design with a certified weight capacity of more than 50,000 kg. 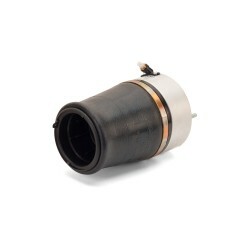 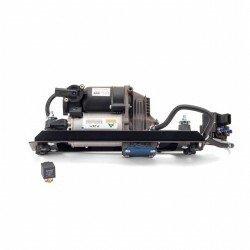 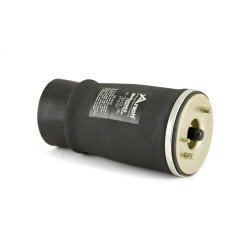 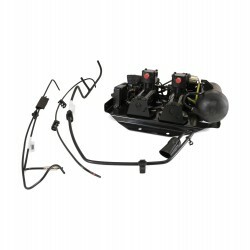 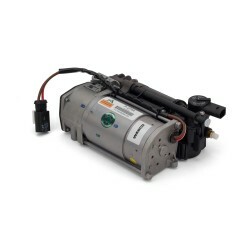 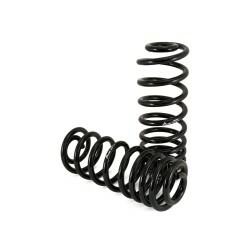 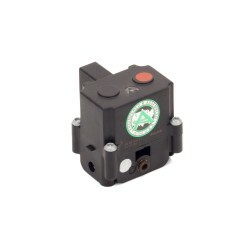 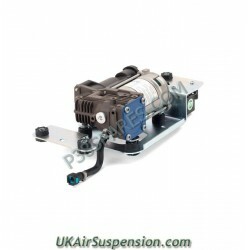 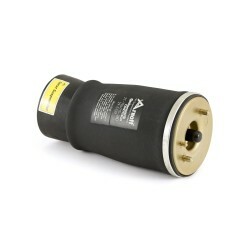 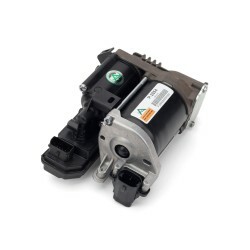 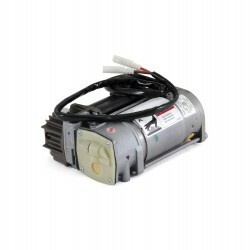 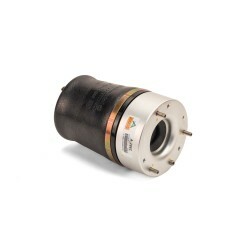 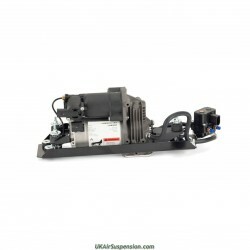 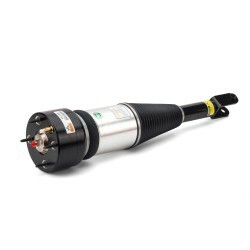 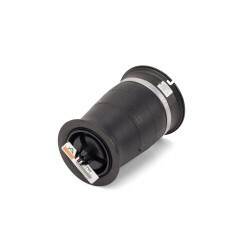 This new air strut is assembled in the USA with Arnott's long-lasting seals, O-rings and bump stop, heavy-duty crimping rings and a new air fitting.